It’s this sense of responsibility that drives many of us to make decisions on behalf of the homeless without any consideration for what the person we’re giving to needs. While we consider other peoples’ dietary requirements – nut allergies, diabetes and halal food – in normal social settings, when it comes to the homeless it’s uncommon to ask people without a permanent home what they actually need: instead, we just buy food and give it to them without thinking “can this person even eat pork?” she adds. This piece was written for and featured on SBS. Such a powerful and considered article Rachel. It’s definitely made me question my own values, thoughts and behaviours. 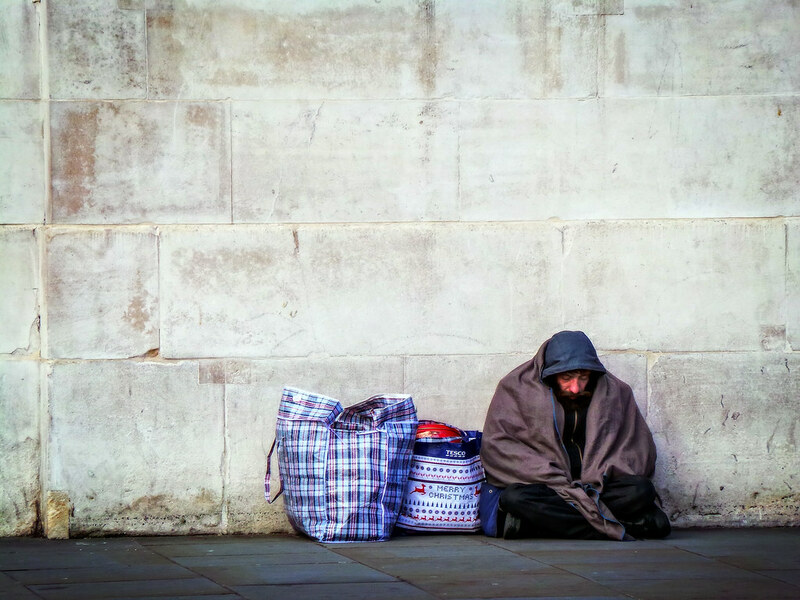 Homelessness is such an important issue that is still taboo and widely misunderstood. Thank you so much for your insight into tackling ingrained societal beliefs.